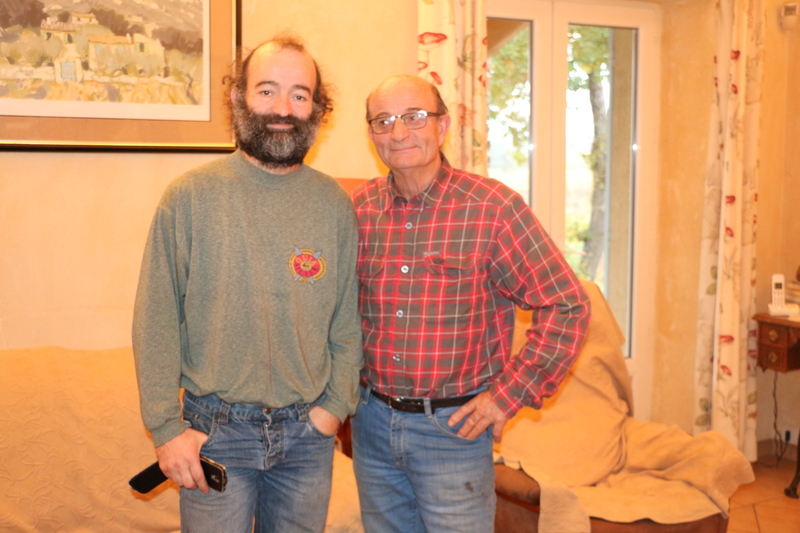 The sociological monitoring and the documentary parts of the project deals with, among others, the intergenerational transmission in the farming profession. 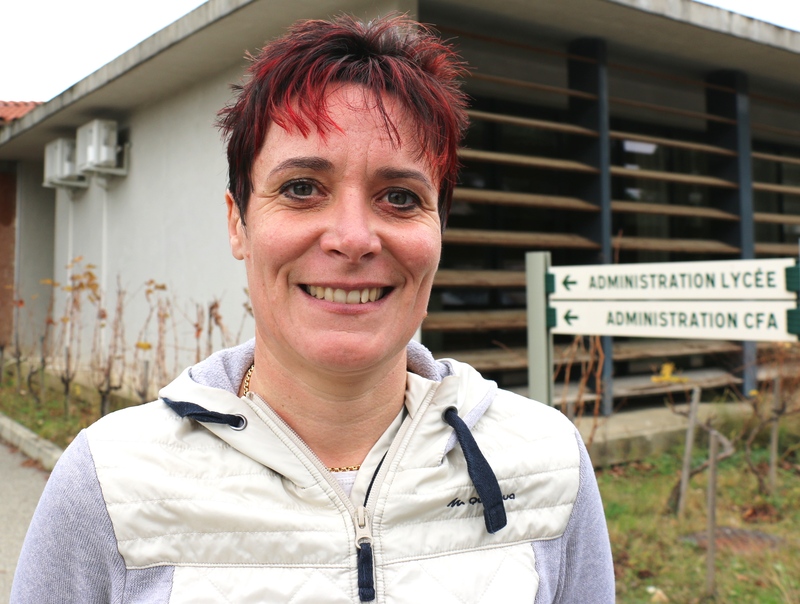 The Campus Louis Giraud's farm in Carpentras (84, France), managed by Isabelle Pelegrin, had two processes for treating phytosanitary effluents (including the Phytobarre's process). Several apprentices are trained to aply the"good practices" as regards the use of phytosanitary products in the farm. 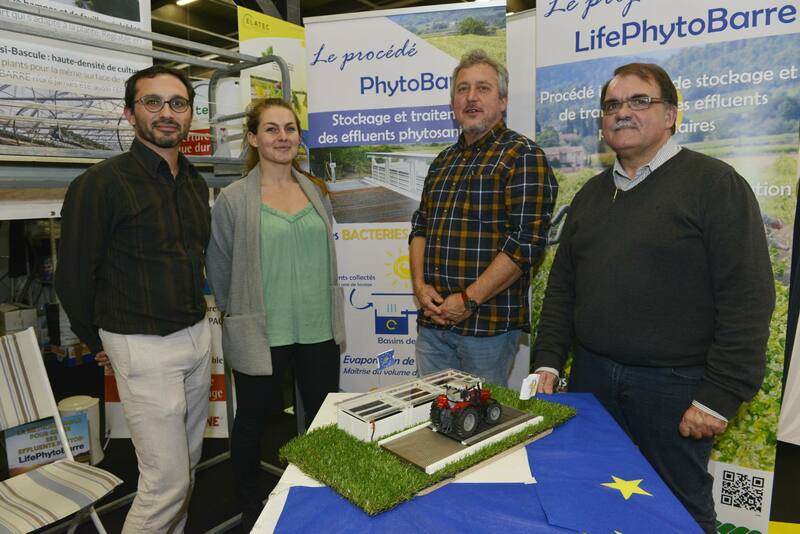 Phytobarre's process is an innovative biotechnology wich was presented at several events since the benginning of the project. Shortly, it will be present by Daniel Garcia on the radio France Inter on the 28 april 2017, in a famous scientific program : La tête au carré. The technical diagnostic, realised by BARRE Ets and the CEA's team, is essential to guarantee the smooth functioning of the PhytoBarre, by identifying the adequate location and system capacity. 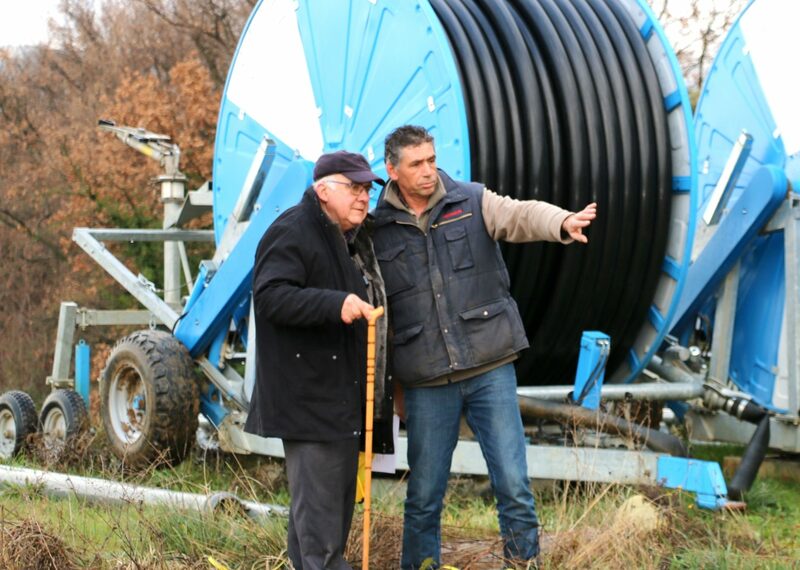 The communication part includes project presentation during agricultural exhibitions such as the famous Vinitech Sifel which took place in Bordeaux (France) in november 2016. Samples taken in the 4 PhytoBarre prototypes are allow to monitor the biodegradation activity of the bacteria and to demonstrate the process efficiency in actual conditions. 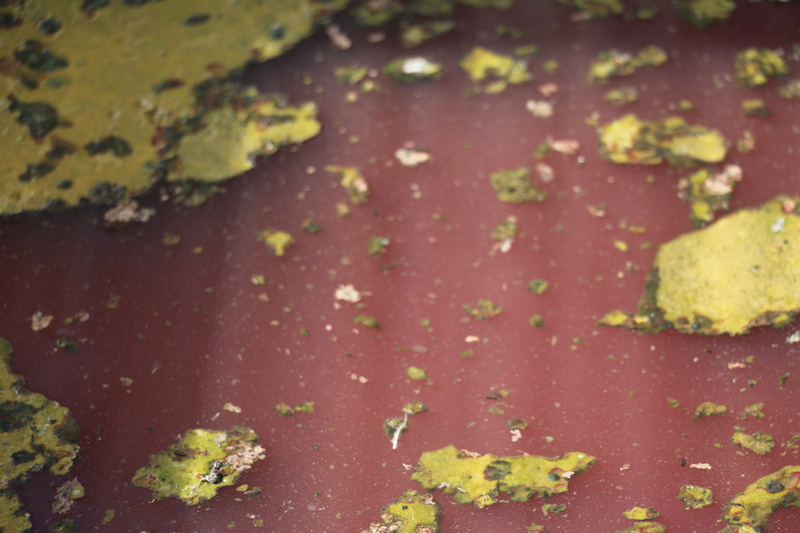 The red color in the PhytoBarre storage tank indicates the presence of photosyntetical bacteria. The addition of bacteria triggers the formation of a complex ecosystem including algae. Correct management of phytosanitary effluents in farming is critical for water quality preservation. 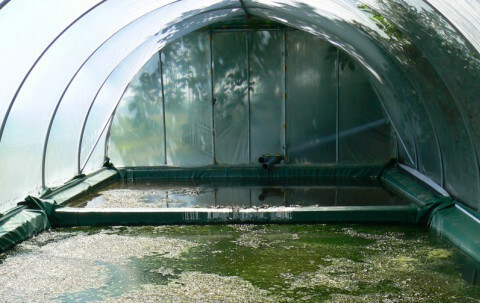 Drainage water treatment contaminated with pesticides containing a mixture of photosynthetic bacteria. The realisation of docymentary movies will provide educational support for the establishment of new uses in farming communities. 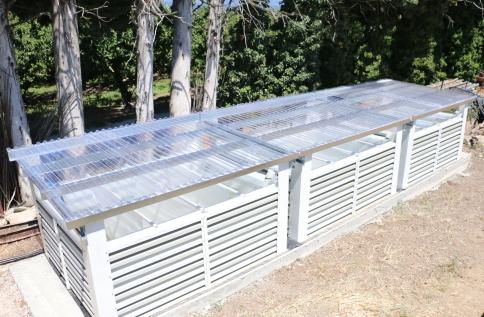 Lagoons built by the company Barre are protected from rain and wind with a polycarbonate roof. Removal of bacterial cultures under sterile hood. The goal of the project is to raise awareness in the agricultural community, so as to reduce its environmental impact. Supported by the European program “LIFE+”, the Life-Phytobarre project aims to demonstrate an innovative process for treating phytopharmaceutical effluents and to implement new practices among users. 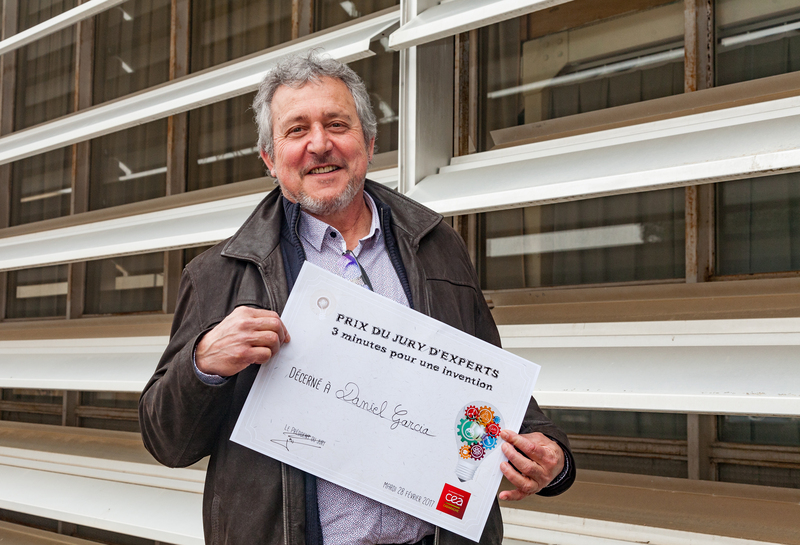 In collaboration with the Barre Company (Lot-et-Garonne), a team of scientists from the CEA of Cadarache (Bouches-du-Rhône) has demonstrated the effectiveness of a system for treating phytopharmaceutical effluents, using selected photosynthetic bacteria. 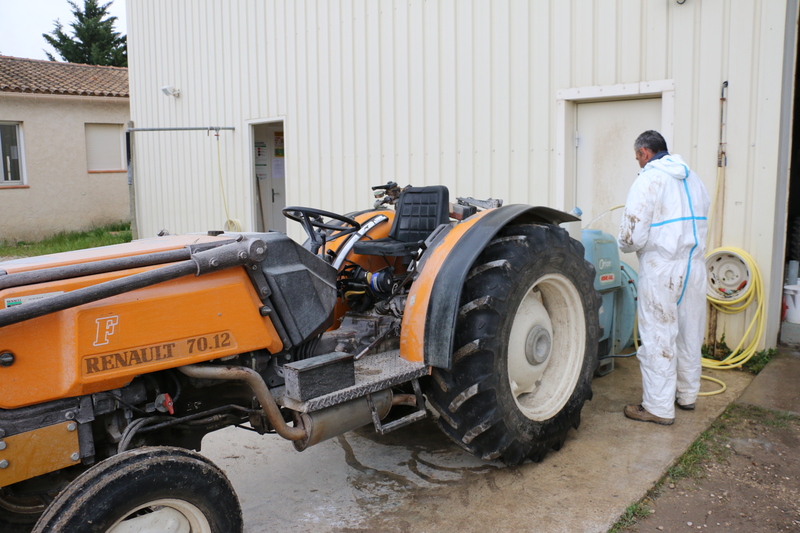 The proof of concept was performed via a trial made up of lagooning basins installed within a farm in Guyenne (Clairac, Lot-et-Garonne). 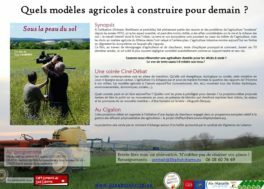 The experimental arboricultural station “La Pugère” (Bouches-du-Rhône) and the Arts and Letters division of the University of Aix-Marseille have joined forces with the CEA (project coordinator) and the Barre Company for demonstration purposes, and to educate the agricultural community. This 39-month project began in October 2013 and will end in june 2017. The originality of this process lies in the complementarity of the various proposed approaches. The first approach will be biotechnological and analytical in nature, in order to demonstrate the plan’s efficiency and usability. The other two approaches belong to the fields of sociology and communication , which cover a study on the societal acceptability, the raising of awareness to the environmental impact of pesticide use, and the implementation of new uses in farming communities. Look at our collaborator's website.